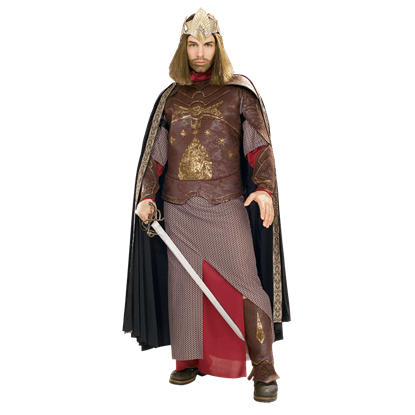 We have a wide range of Lord of the Rings costumes, Lord of the Rings masks, and wigs to match. 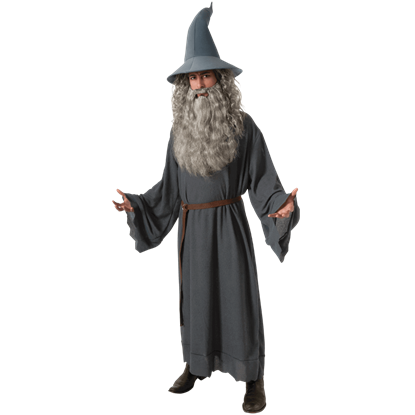 Our Lord of the Rings costumes include mens costumes, womens costumes, and childrens costumes. 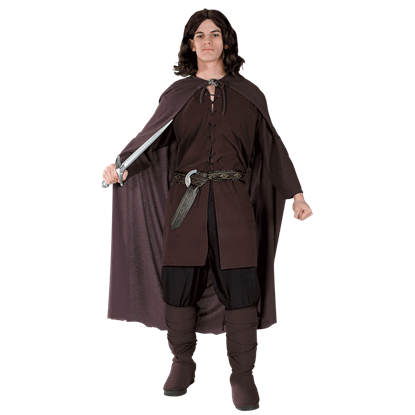 We also have Lord of the Rings wigs to go along with our Lord of the Rings costumes. 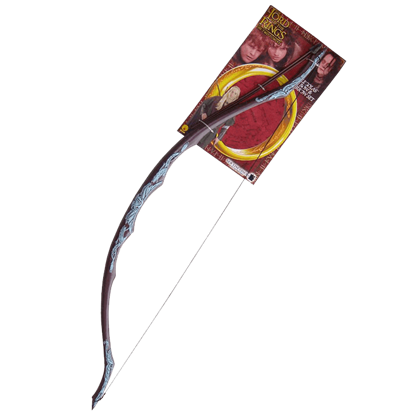 Lord of the Ring weapons and Lord of the Rings masks will give you that official Lord of the Rings character look during Halloween or that Lord of the Rings party. 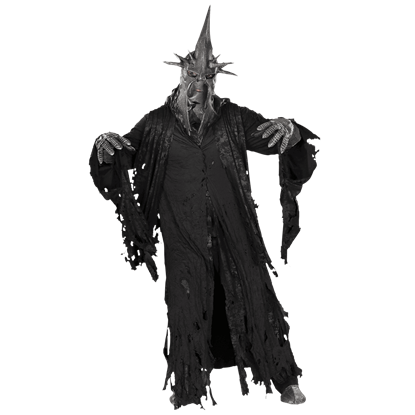 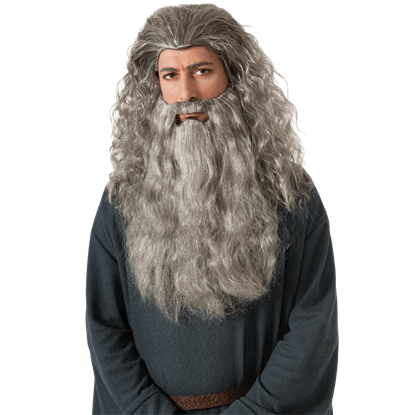 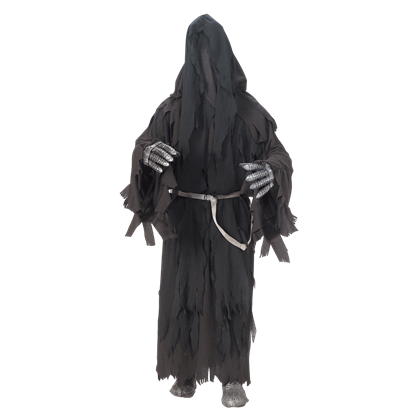 We have many Lord of the Rings character costumes, such as Gimli, Aragon, Gollum, Ringwraith, Saruman, orcs, Frodo, hobbits, Arwen, Gandalf and Legolas. 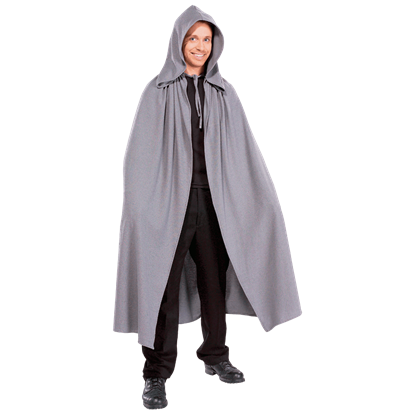 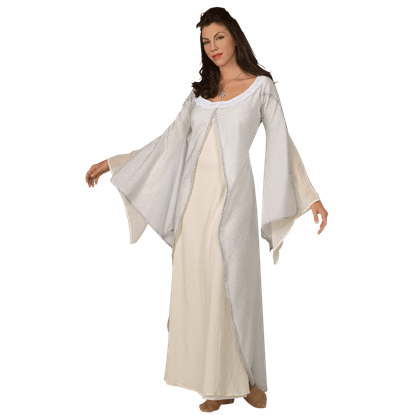 So have a look around for that special Lord of the Rings costume in time for your next special event or Halloween party. 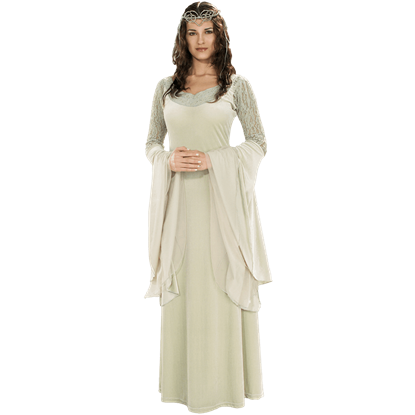 We also carry Lord of the Rings jewelry as well as Lord of the Rings costume accessories.